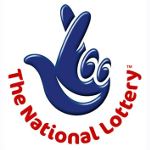 The National Lottery tickets, Euromillions and Scratchcards are available from this shop. 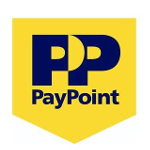 Pay Point purchase of gas and electricity top ups, payment of bills, purchase or renewal of a TV licence and top up for your mobile phone. 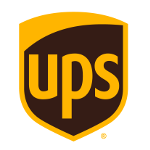 UPS We are an access point for UPS for the drop of and collection of parcels.  Arrange your delivery online through Parcels to go and drop it off with us.